Continuing the prior post about Congressional warfare against a gay rights organization, today I highlight some of the other examples in which governments in the United States have abused laws providing for incorporation of nonprofits or regulating charitable solicitation. Although homosexual acts between consenting adults are no longer statutory offenses since the new Criminal Code came into effect, there is still reason for denying the writ. We agree with the Secretary of State that the promotion of homosexuality as a valid life style is contrary to the public policy of the state. In 1896, the a group of Jewish immigrants were denied a nonprofit charter because the meetings would be on Sunday-- the "Lord's day"--"not laudable" & against "public policy." Decades later, a home for "unwed mothers" was denied incorporation because it would "benefit immoral women" and perpetuate a "fraud on prospective husbands"
After being excluded from the whites-only Elks, a predominantly African-American group attempted to incorporate a racially-integrated Elks, but was rejected because it was too similar to the then-existing Elks organization. The National Foundation for Diarrheal Diseases wasn't allowed to incorporate because it was unlikely to gain enough donations to succeed. Cities have frequently tried to prohibit religious groups such as the Jehovah's Witnesses from operating in their community. E.g., Cantwell v. State of Connecticut, 310 U.S. 296, 300 (1940). 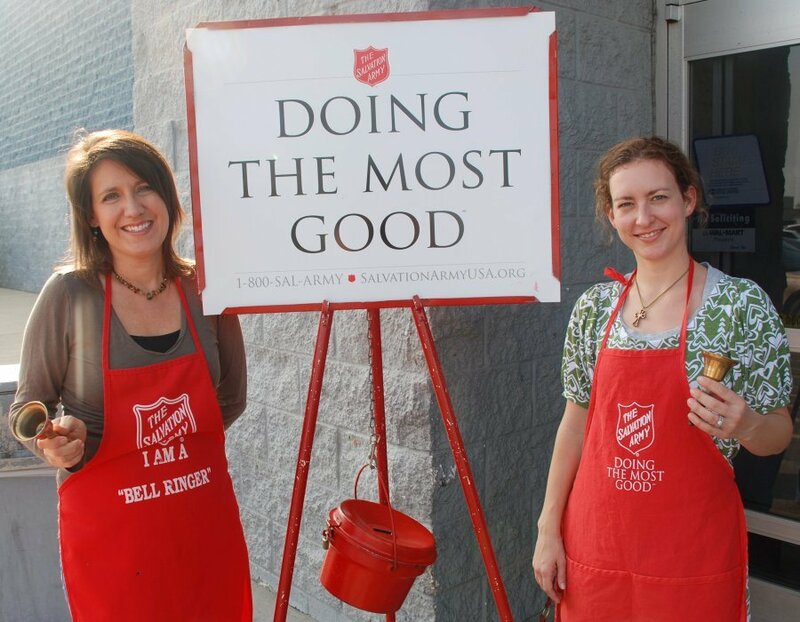 Several cities attempted to ban soliciting donations that took place outside of the community wide fundraising campaign (community chest or united way). For example, Dayton, Ohio, prohibited the American Cancer Society from soliciting donations in town because the cause had already been adequately covered by the local community chest campaign. American Cancer Soc. v. City of Dayton, 114 N.E.2d 219, 223, 160 Ohio St. 114, 121 (Ohio 1963); see also Adams v. City of Park Ridge, 293 F.2d 585, 586 (7th Cir. 1961) (striking down town's ordinance that prohibited Heart Association from soliciting donations in favor of community chest). To be sure, things have changed. But, surprisingly, some cities still provide extensive discretion to local authorities to decide which charitable causes are worthy before allowing them to solicit donations, although these laws are likely unconstitutional. For example, until challenged and repealed in 2016, Toledo, Ohio had a law that allowed donations to be solicited only if the City was satisfied that the field is not already covered by another charity, the solicitation “will be beneficial to the people of the City, either collectively or individually" and other requirements. Other cities, like Oakland, California, prohibit charities from soliciting donations if they spend more than a certain percent on fundraising expenses -- a law that was struck down decades ago. Or, Barberton, Ohio, was recently challenged for arresting people who were soliciting donations under a law that only allowed a "recognized charitable or religious group" to ask for donation, despite a nearly identical law being struck down by the Supreme Court in 1976. If you have additional thoughts or ideas on this, let me know: I'm currently researching both the history and the current practices on how cities regulate nonprofits, particularly when it comes to charitable solicitation.